Sometimes the only way to get over a guy is through revenge. 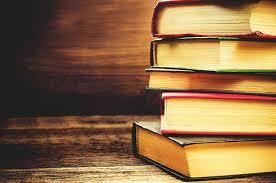 And the more painful the ending of a relationship, the more elaborate the revenge. Madelaine spent four years with Carlton, financing his education, creating the ideas and energy behind their business, devoting everything to their relationship. When he dumped (and fired) her the only thing she could think about was getting back at him. 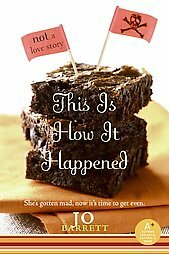 This is How it Happened by Jo Barrett will have you laughing out loud as Maddy experiments with poisoned brownies, voodoo spells and hiring a hitman. Don’t worry, no blood is spilled, but everyone gets their due in the very satisfying end.